We are gearing up for our 11th Bi Annual Quilt Show "Power of Color" We are so excited! Our location will be at Pembroke Academy, in Pembroke NH. 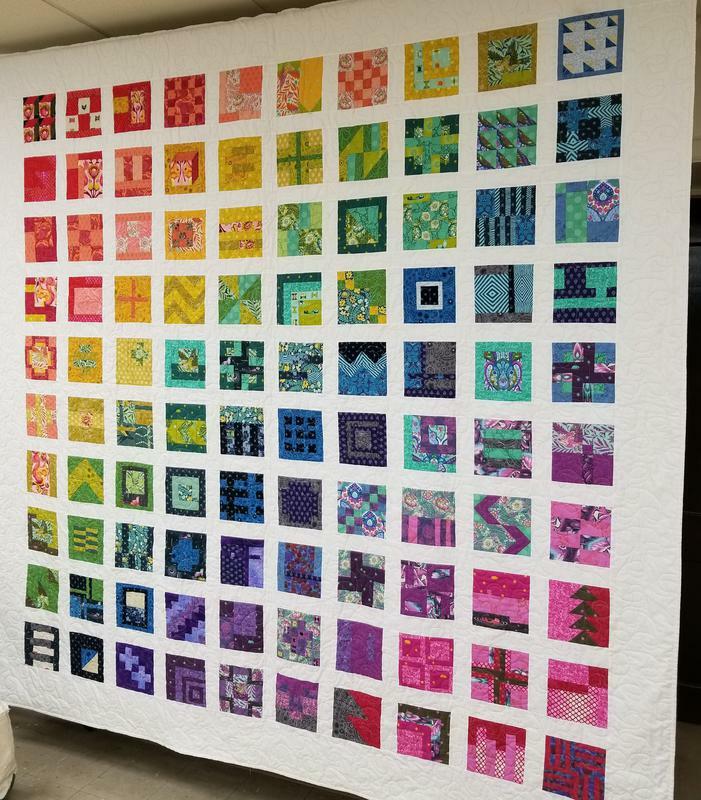 Here is our raffle quilt, Tula Pink, a modern quilt.